As part of the KPTV Awards Night, I created the overall introduction and all of the award category introductions based on an Olympic theme. 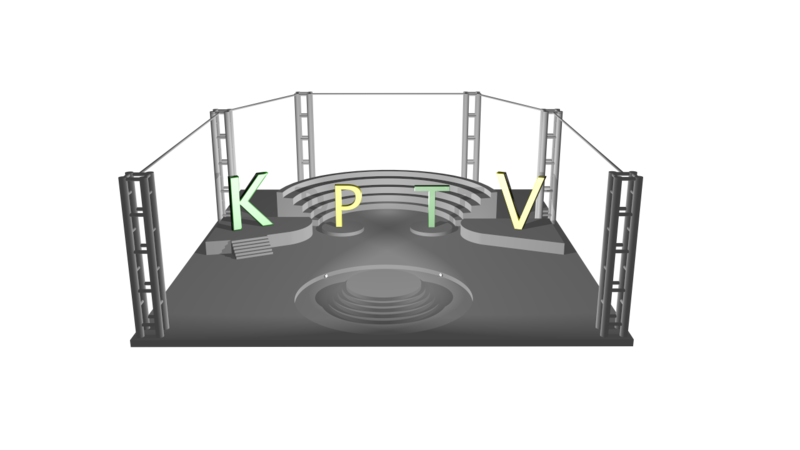 The Emmy intro was my attempt to build a stage that presents the KPTV program. The outro was After Effects template which I added the 3D text. The result is short of my original goal given the time to create it. 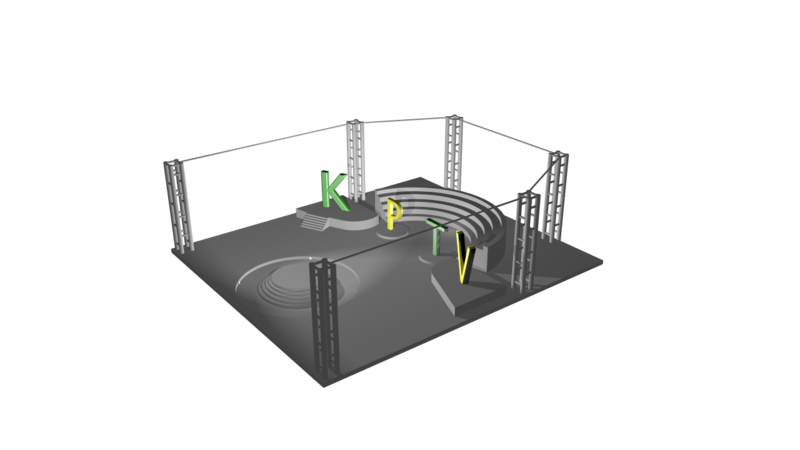 I was hoping to add fog and more camera light effects to highlight the stage, but rendering was too time consuming. 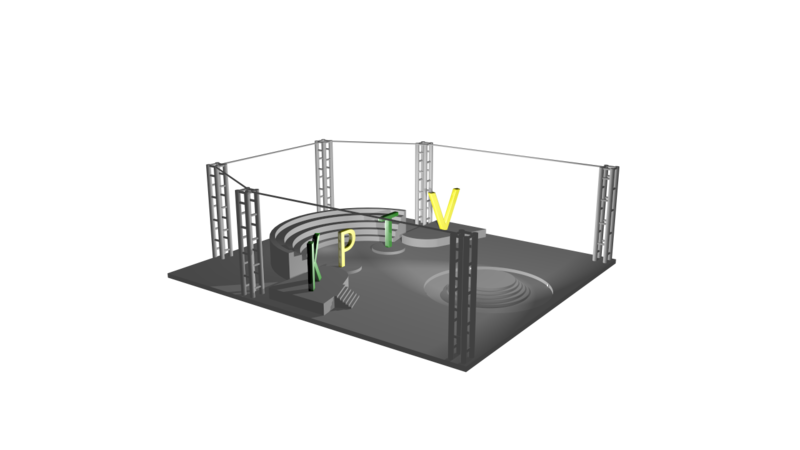 The intro consists of a magic lantern that pours out dust over the category name with the music from the Olympics. The clip below highlights the Best Broadcast Journalism intro.